I loved this one! 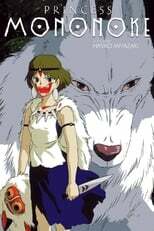 I don't know why I waiting so long to watch it. Solid gangster film. Well directed, amazingly acted and very realistic. 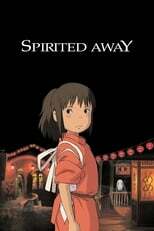 One of my favorite movies from Studio Ghibli. 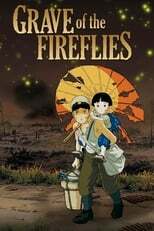 Breathtaking animation and a really sad story. I'd find it hard to re-watch this. It was really sweet. 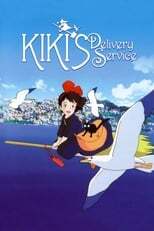 I loved Kiki! Miike's homage to the samurai genre. Worth watching! 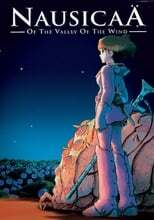 Probably the weirdest Miike film I've seen so far, and I've seen quite a few.